30% prepayment by T/T, the balance against the receipt of the correct test certificates or as per cutstomer’s suggestion. 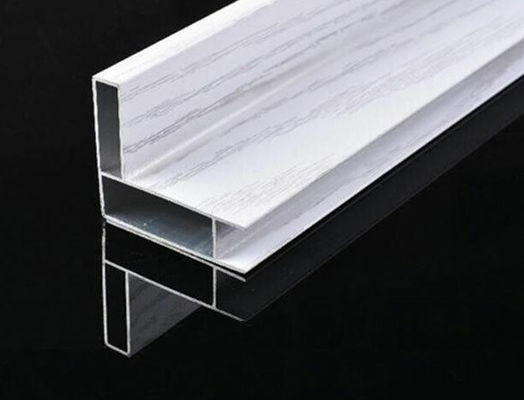 Photovoltaic solar panels solar module frame is refers to the components of aluminum alloy profiles fixed framework, widely used for car cylinder parts, heat sinks,railway luggage shelf , assembly line, construction and industrial aluminium profiles, home appliance etc. Surface Anodize, electrophoresis, powder coating, PVDF coating, wood grain painting, matted, etc. Press Machine 500-4000 tons all together 64 press lines. Fabrication 1. Windows and doors; 2. Drilling; 3. Bending; 4. Cutting; 5. etc. 2. 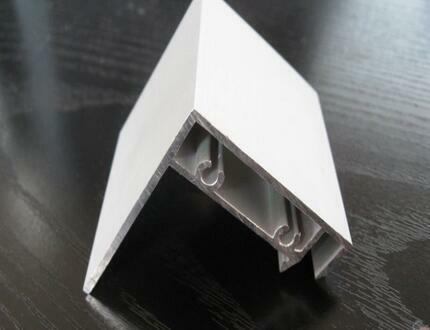 Using customer drawing, opening mould, usually about 10~50 tons then the moulding can be refunded. 1. Good quality. Complete quality control system to ensure the quality of the product. 2. The capacity is superior. 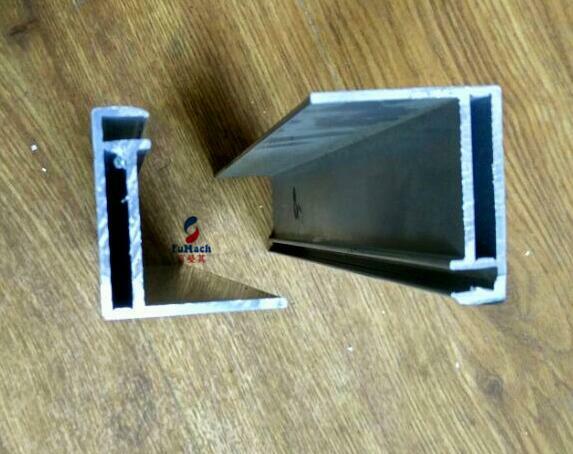 Specialized production and stable quality, able to provide customers with various types of large quantities of aluminum frame. 3. Equipments. Main production equipment from Japan, Germany imports, excellent mold, precision can reach 0.02 mm. ZhangJiaGang FuMach New Energy Material Co.,Ltd.